“ECO.COM. RAFFORZAMENTO DELL’ECONOMIA COMUNITARIA, SOLIDALE, INCLUSIVA E SOSTENIBILE NEI COMUNI DI TIQUIPAYA E SACABA” – BOLIVIA/ ANCI UMBRIA HA PRESENTATO IL PROGETTO. 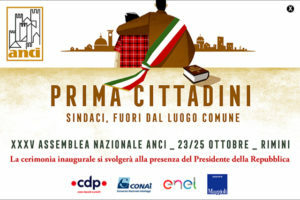 A SETTEMBRE, FORUM INTERNAZIONALE SULL’ECONOMIA COMUNITARIA.